The commands are executed with root privilege. After the installation,we have to configure and customize the software with a jail.local configuration file,so even though the default jail.conf modified by package upgrades our changes will be safe.All default options will be taken from the jail.conf file and all the thing which you wish to override will be taken from jail.local file. Open the jail.local using vim editorand you can set limit to prevent a ban on one or many IP addresses, set bantime duration, etc. Example is given below. We are gonna add a jail file to protect SSH. Create a file /etc/fail2ban/jail.d/sshd.local using vim and addthe following lines to the file. Squid Proxy is an open source caching proxy for the web. It supports many protocols such as HTTP, HTTPS, FTP and more.It can also be used for web filtering. I am accessing the server with root privilege. Before move on to installation,we may need to update the system and packages using the following command. Now install squid using the below command. Squid packages are included in default yum repository. Once it’s installed, run the commands to start the program and check it’s status. Apr 15 12:40:04 server.example.com systemd: Started Squid caching proxy. By default squid runs on port 3128. You can change the port if you want to start squid on different port. Edit the configuration file of squid ( /etc/squid/squid.conf )and change http_port value. We can block single or mutiple websites according to the need. To block a specific site we need to add some rule in /etc/squid/squid.conf . Add the following lines under acl list and http_access list. If you need to block multiple websites ,create a file /etc/squid/blocksites.list and put the domains one per line. Restart the service and if you try to access the sites , you will get an access denied message from Squid. Now you have installed and configured Squid proxy server. 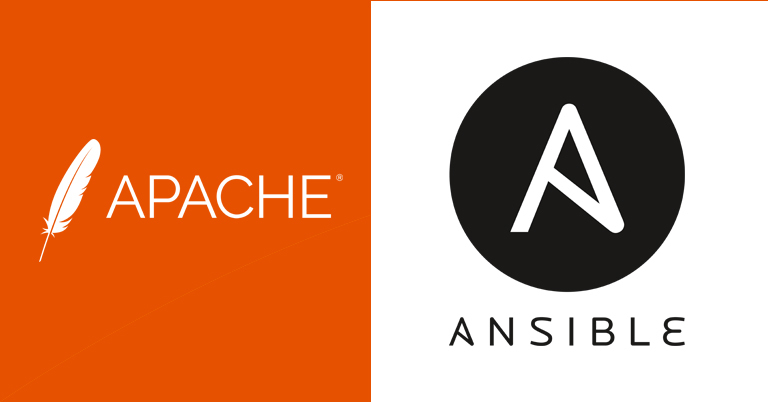 Ansible is an open source automation tool. 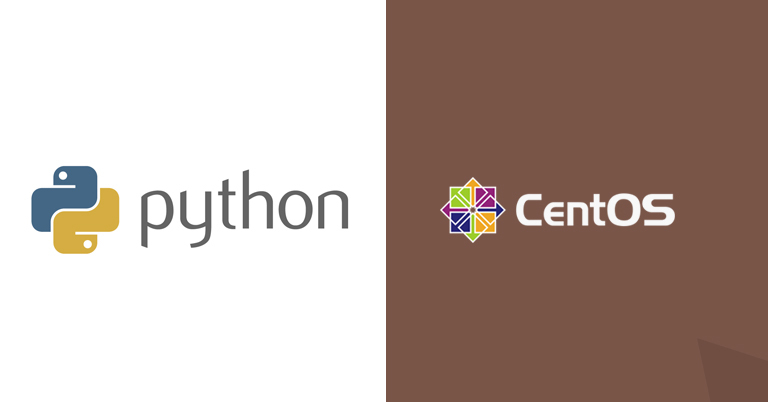 Which is very simple to setup and yet powerful.It can help you with task automation,configuration management,application deployment. After installing ansible and added few hosts to the inventory file, normally /etc/ansible/hosts you can check connection between them using ping.A connection will be made with ssh keys and you can also specify a username and password. Here “all” keyword is for all of the hosts in your inventory. 1.Creating playbook for installing httpd. 2. Run the newly created playbook. JIRA is a issue tracking product, It is used for bug tracking, issue tracking, and project management system. 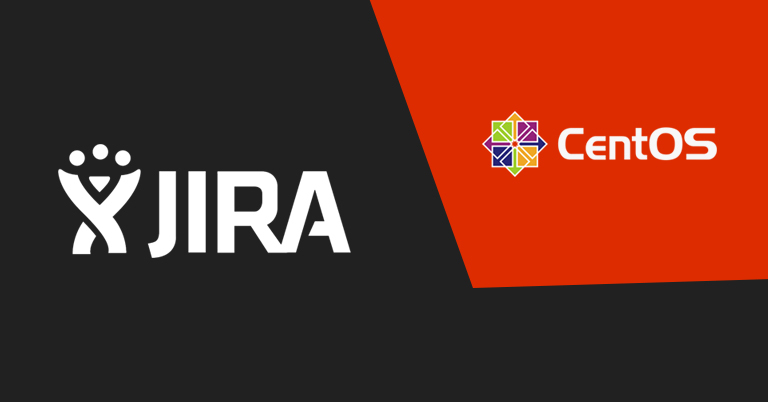 In this blog, I will explain that how to install and configure latest version of JIRA on a Centos.This blog will help you to configure a JIRA with MySQL. JAVA software package is require for JIRA establishment. First. 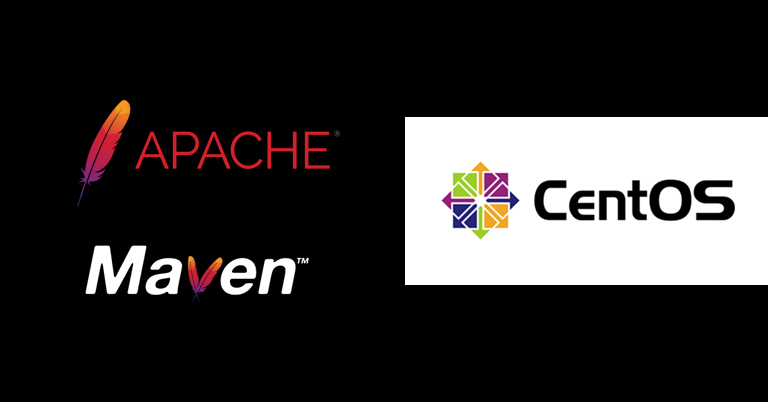 You need to install the java software package “java-1.8.0-openjdk-devel “on your centos server. After that, give the execute permission to .bin file and install JIRA. 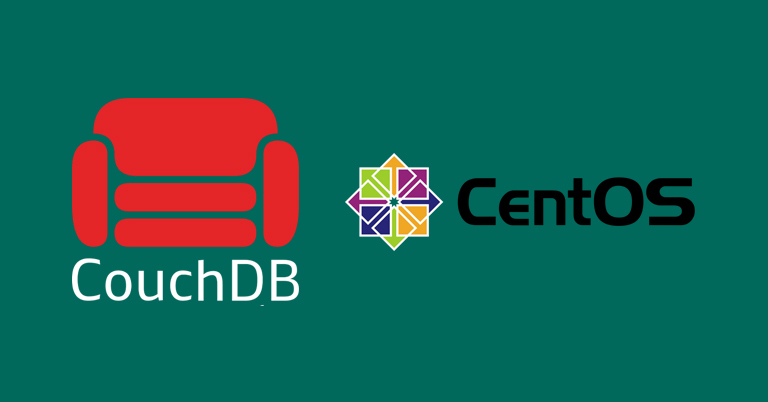 To connect JIRA with MySQL, you need to copy the MySQL JDBC driver to your Jira server. Also, Copy the MySQL JDBC driver jar file to the JIRA installation directory /opt/atlassian/jira/lib/ . Also create a database and new user for JIRA.Also, you give the full permission for JIRA mysql user.